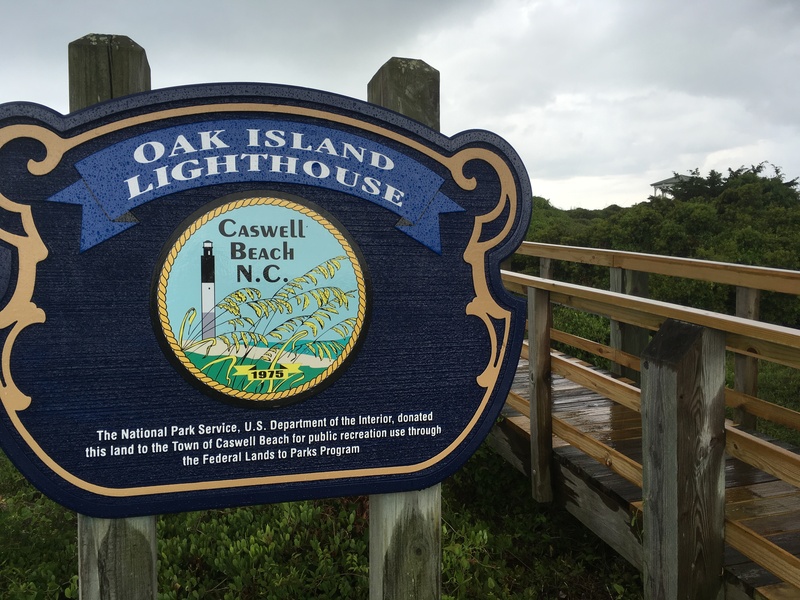 Oak Island, North Carolina is a 12 mile long island that sits at the mouth of Cape Fear River. Because of the Cape, the island faces south instead of east like all other surrounding islands, which means that when you look south you are looking towards the Bahamas and Cuba, not Europe. Oak Island takes pride in being an environmentally friendly islands due to its bird and sea turtle sanctuaries. The island also houses the Oak Island Nature and Ocean Education Centers. Oak Island real estate prices are typically more affordable than in surrounding areas. Lush live oak trees and palmetto palms make up the island’s topography and contribute to the island's tranquility . 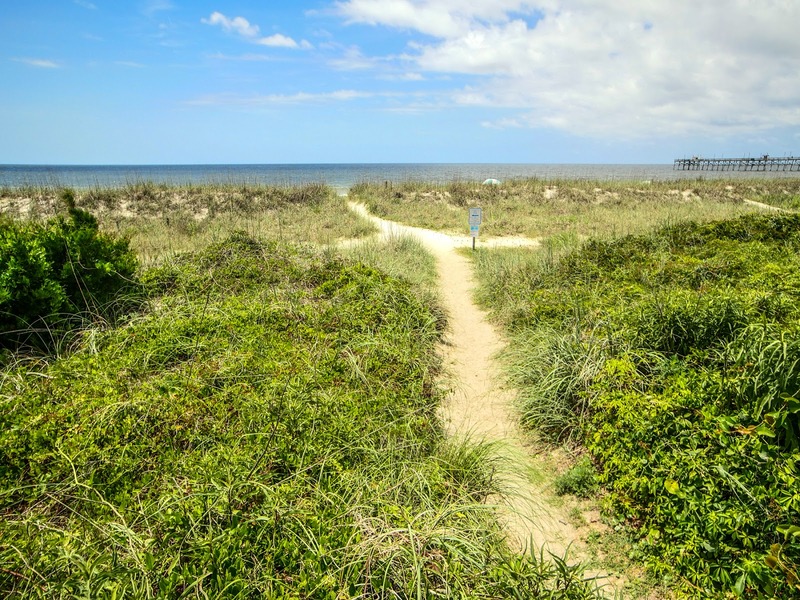 Oak Island is made up of many wonderful neighborhoods, such as Pinners Point, King Lynn, South Harbor Village, Turtlecreek, Ocean Greens, and Arbor Point. 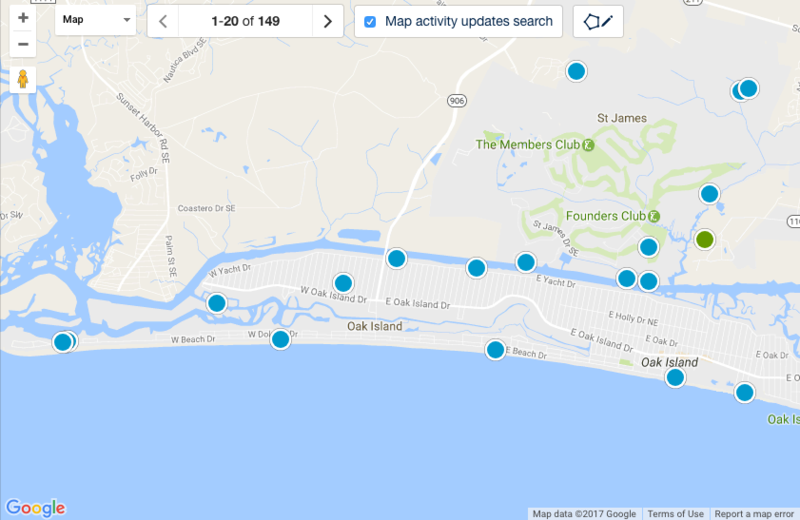 When viewing Oak Island NC homes for sale this is important to know. David Benford has more than thirty years experience selling properties in the area and would love to help you find your dream house. Oak Island rests along the beautiful coast of North Carolina. From the beaches to the tidal creeks, Oak Island truly is paradise for so many who choose to call it home. Owning property is also relatively inexpensive compared to the higher costs of the Northeast and Florida. 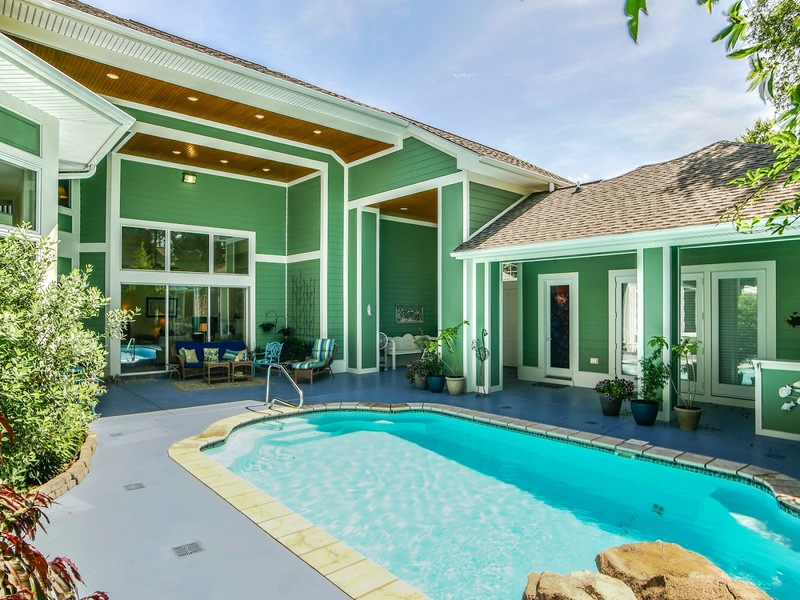 The Oak Island, NC real estate market is generally a very healthy one. Houses, condos, and townhouses appreciate well.